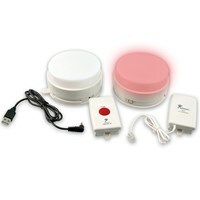 Wireless Multi-Function Socket Series with Remote Control includes the basics- Smart Plug and Smart Plug Remote. 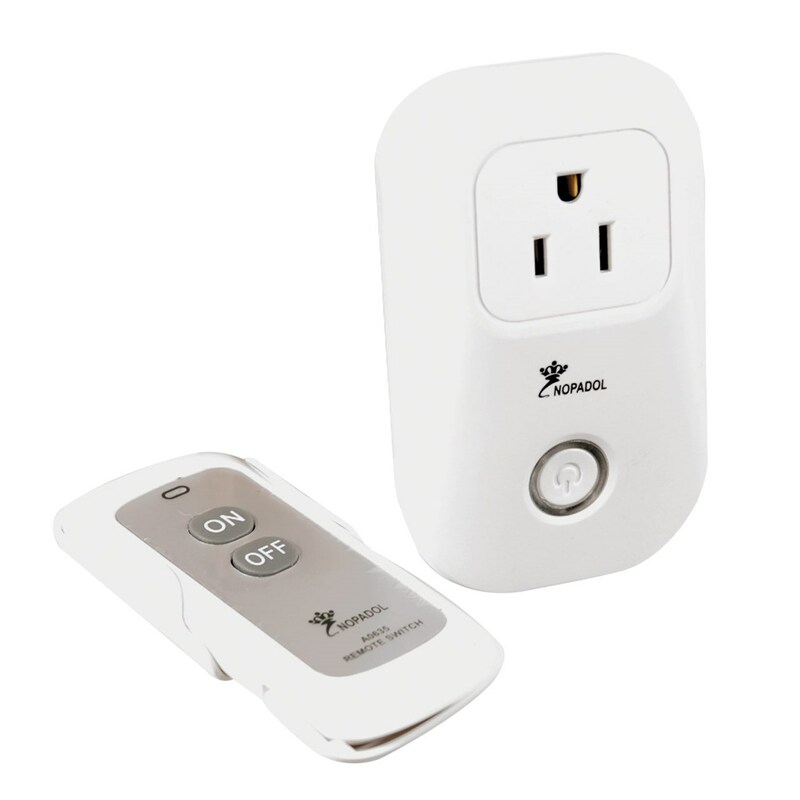 The Smart Plug turns your electronics on or off from anywhere using your Smart Plug Remote. The most common use for this product by hard-of-hearing, deaf, or sound-sensitive people is to connect a lamp or other lighting source to the Smart Plug. This allows the lamp to light up if someone pushes the Wireless Doorbell. Make your home a Smart home by using these Deaf-Friendly products.